Goddards utilise a large on-site nursery with fully automated irrigation and multi-span tunnels. This gives us the unique ability to contract grow or procure specimen stock for certain projects. It facilitates the installation or enhancement of schemes at very competitive rates. 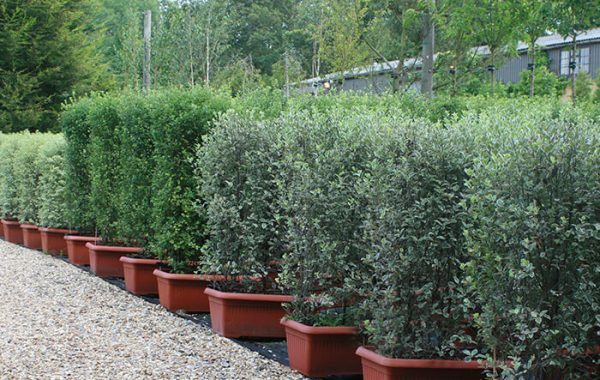 Contract growing and containerisation services enable extended planting seasons, and ensure quality and availability.